New Fabulous Cat Grooming Service! If you’re a feline person and yours is in need of a groom then look no further! 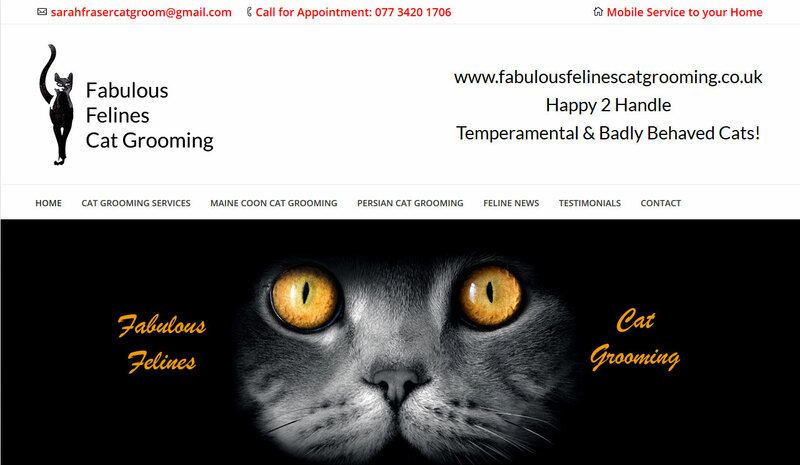 A new website has been launched championing the cause of cat grooming in Hertfordshire – a local home visit service for your cat – Sarah Fraser, a seasoned cat grooming professional is offering her grooming skills to all felines in the Hertfordshire area – this is a website that will help her reach out to her clients!